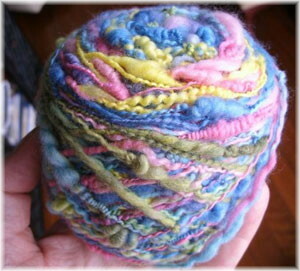 Fibrecrafters FNQ has been operating in the Cairns community since 1980, originally as the Northern Spinners and Weavers. We offer a caring and friendly atmosphere, and in addition we are here to answer any questions you may have about our club. 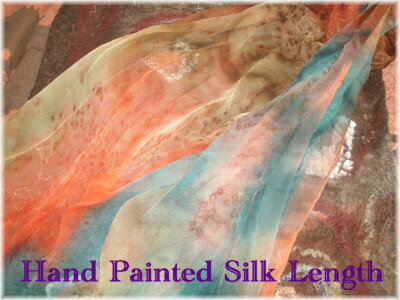 Our aim is to create an interest in the arts of spinning, weaving and related crafts and to provide facilities and information to encourage members to reach a high standard of proficiency in these crafts and to fully enjoy the pursuit of these arts and crafts. In addition, we have 600+ library of books and DVDs, looms, spinning wheels and other equipment for members to hire. 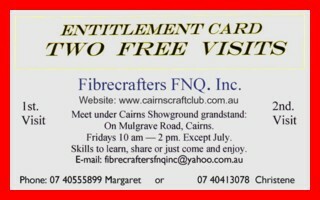 Click on the card to download vouchers for you and a friend to enjoy two free visits to Fibrecrafters. Learn new skills and meet new friends. All ages are welcome!! The download is a 200kb pdf to print out on an A4 sheet. If you are not able to do this contact us and we shall organise it for you.